Jaclyn Salts, Landscape Designer at Benchmark Landscape, has earned the SITES Professional (SITES AP) credential through Green Building Certification Inc. (GBCI), placing her among an elite group of leading professionals who are dedicated to elevating the value of landscapes. 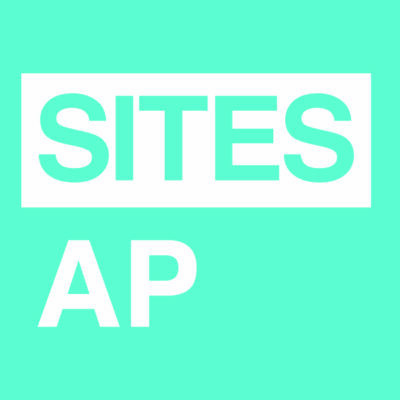 The SITES AP establishes a common framework to define the profession of sustainable landscape design and development. It provides landscape professionals with the opportunity to demonstrate their knowledge, expertise and commitment to the profession. SITES Accredited Professionals possess the knowledge and skills necessary to support the SITES certification process, including participating in the design and development process, support and encouraging integrated design, managing the application and certification process and providing advocacy and education for the adoption of SITES. The Sustainable SITES Initiative (SITES) is the first program of its kind to offer a systematic, comprehensive rating system designed to define sustainable land development and management. SITES aligns land development and management with innovative sustainable design—defining what a sustainable site is and, ultimately, elevating the value of landscapes. Congratulations to Jaclyn. We are all very proud of her and this accomplishment. Great job, Jaclyn!